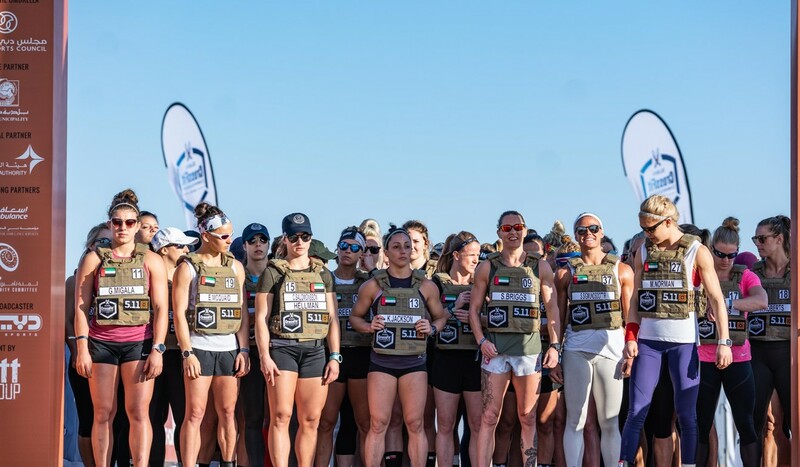 The action is well under way at the 2018 Dubai CrossFit Championship, with some intense competition at the top of the men’s, women’s and teams’ leader boards. Three-time reigning CrossFit Games champion Mat Fraser is looking to book his ticket to Madison, Wisconsin at the first opportunity, with Dubai the first of 16 sanctioned events in a revamped qualifying system. Sara Sigmundsdottir and Laura Horvath are two of the big names in the women’s field, but Samantha Briggs is leading the way so far. You can also keep up to date with our live stream and highlights, or check out our recaps of day one and day two.